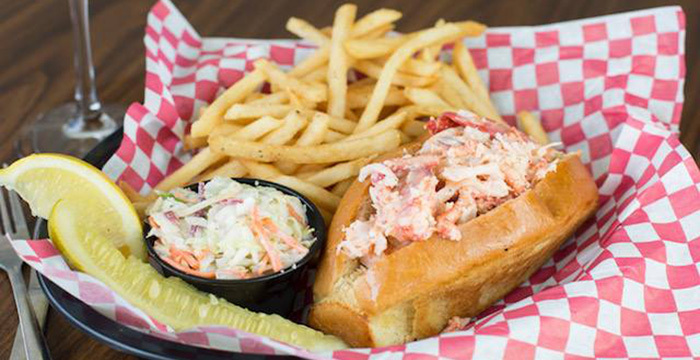 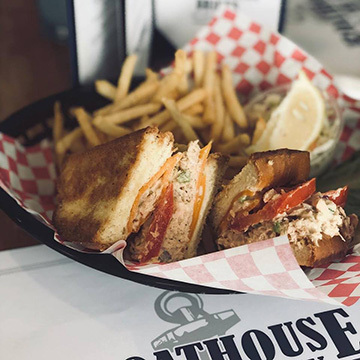 Flip flop into Boathouse on the Bay in Sister Bay, WI for outside seating, the majestic marina, and grand sunset views. 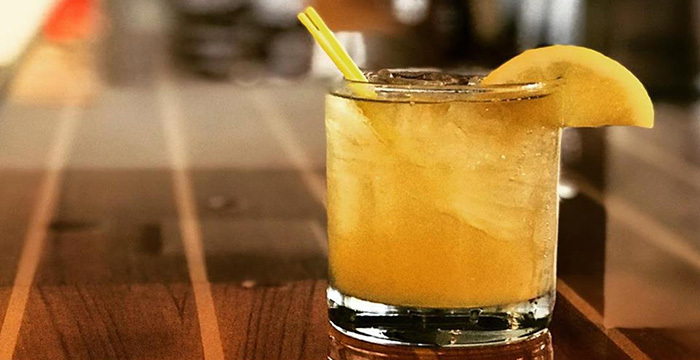 Stay for the good people, great eats and specialty drinks. 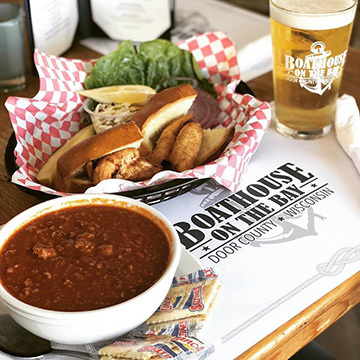 You really cant find a better restaurant with a view or bar with outdoor seating in all of Door County dining! 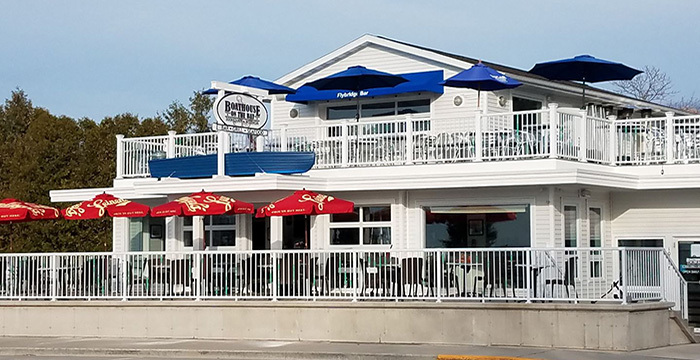 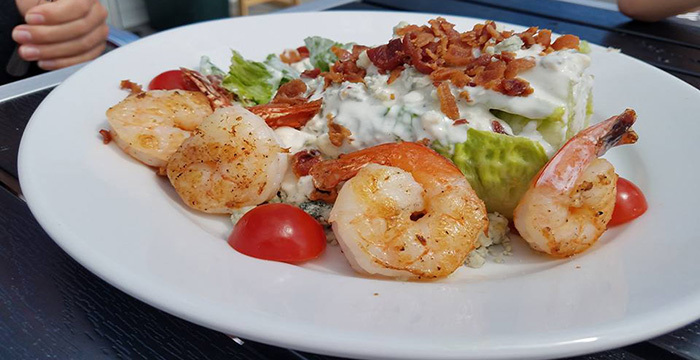 With our restaurant patio seating, brand new Fly Bridge Bar and dining area, with floor-to-ceiling windows, you wont ever miss the beautiful panorama of the marina.